CRETE: The biggest and southest island of Greece. 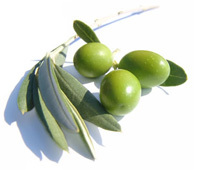 According to scientists the first olive cultivation worldwide, took place in Greece and began from Crete. 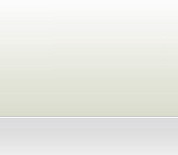 It is calculated that this happened roughly 3500 years b.C, in the Minoan Season. 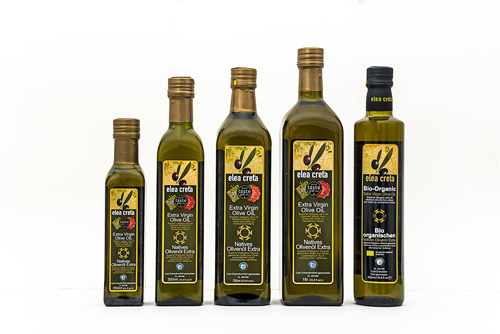 As years passed, the relation between Olive and Olive oil has evolved rapidly, with social activities also. Characteristically , in the first Olympic Games, at Olympia 776 b.C, an olive branch was the reward of the victors which symbolized the truce of any hostility and peace. 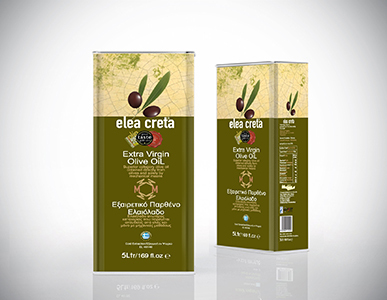 Over two generations, our company produces and standardizes Cretan, Extra Virgin Olive Oils of high quality, at our owned area that includes the olive mil and the standardization unit.